March was a busy month for Louise Chapman, head of the British Mole Catchers Register. 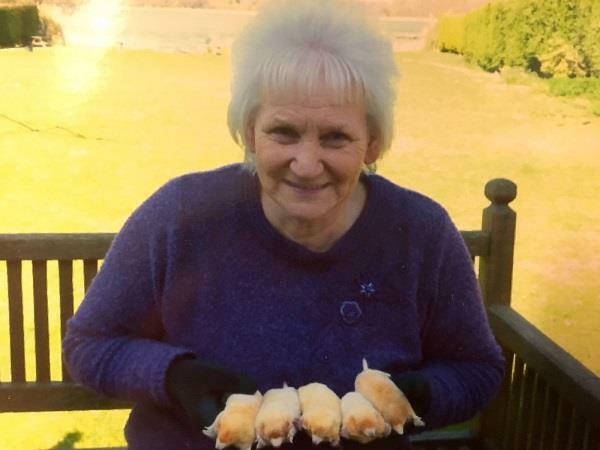 There were plenty of mole talks booked into her diary – thank you to Cringleford Gardening Club, Chet Staithe Probus Club, Norfolk Deaf Association, Cameo (Come And Meet Each Other) Group at Chapel Field Road Methodist Church and Filby Village Hall Gardening Club. 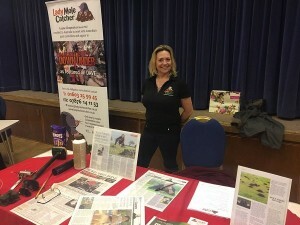 (See photos and feedback on Louise’s Facebook and Instagram pages). 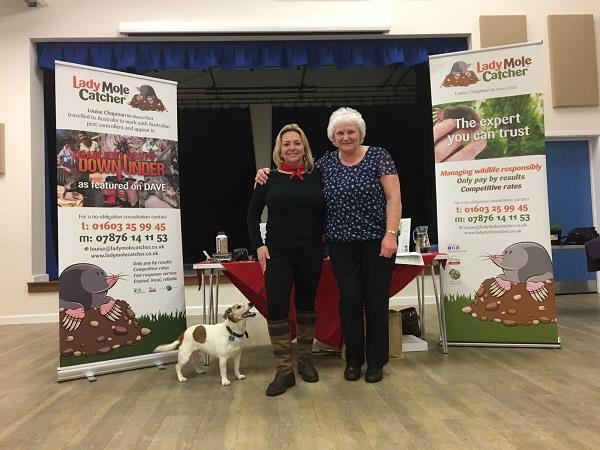 Louise also met up with Rosemary, who only catches Leucistic moles in her Norfolk garden, not dark ones – very rare indeed! 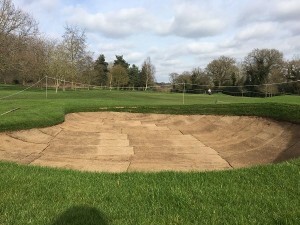 She also had one of her regular catch up chats with Peter and the boys at Eaton Golf Club who are working on updating and improving the bunkers. 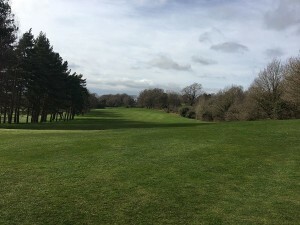 We’re pleased to say that this excellent Norwich golf course is currently mole-free!